Harris, John. (2010). “Moral Enhancement and Freedom.” Bioethics 25(2): 102-111. Hiraiwa-Hasegawa, Mariko. (2005). 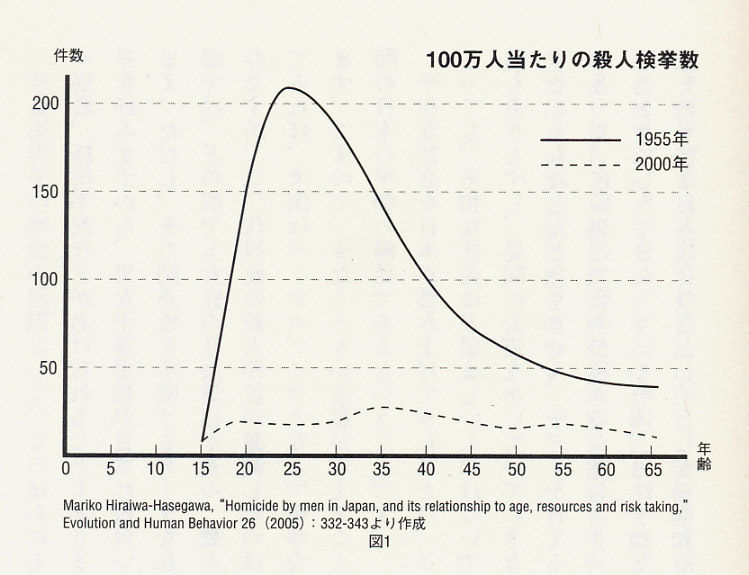 “Homicide by Men in Japan, and Its Relationship to Age, Resources and Risk Taking.” Evolution and Human Behavior 26: 332-343. Morioka, Masahiro. (2012). “Human Dignity and the Manipulation of the Sense of Happiness: From the Viewpoint of Bioethics and Philosophy of Life.” Journal of Philosophy of Life 2(1): 1-14. Persson, Ingmar and Julian Savulescu. (2008). “The Perils of Cognitive Enhancement and the Urgent Imperative to Enhance the Moral Character of Humanity.” Journal of Applied Philosophy 25(3): 162-177. Persson, Ingmar and Julian Savulescu. (2011). “Getting Moral Enhancement: The Desirability of Moral Bioenhancement.” Bioethics, online version (accessed 30 January 2012).Printed in Bioethics, 27(3), March, 2013:124-31. Savulescu, Julian. (2012). “Autonomy and the Ethics of Behavioural Modification.” Paper Presented at Fourth GABEX International Conference, Tokyo, January 7-9. Singer, Peter and Agata Sagan. (2012). “Are We Ready for a ‘Morality Pill’?”. The New York Times, January 28. Persson and Savulescu (2011), p.2. Persson and Savulescu (2008), p.166. Persson and Savalescu (2008), pp.168-169.